Did you know if you are in the UK or South Africa you can choose next-day delivery? A natural pet supplement with Pumpkin seeds and Wormwood. 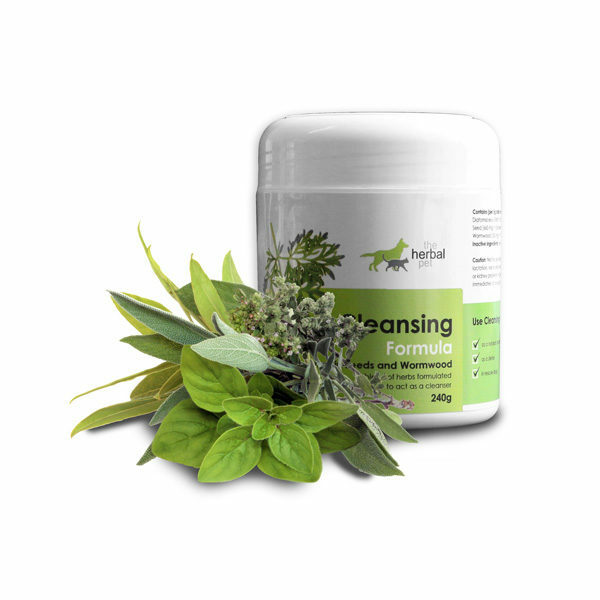 This blend of herbs is formulated to act as a natural cleanser. You can order online below. If you would prefer to buy from a store, find out where your closest one is. See expected delivery times for your country | FREE shipping on qualifying orders!